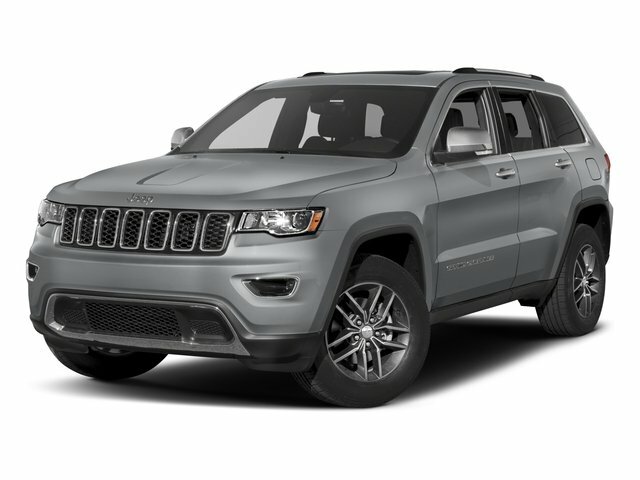 Description Jeep Grand Cherokee Limited 2017 PANORAMIC ROOF, NAVIGATION, AWD, 1 OWNER, LEATHER HEATED SEATS, BLUETOOTH, BACK UP CAMERA, USB/AUX, SMART KEY, REMOTE START, ALLOY WHEELS, 1-Year SiriusXM Radio Service, 506 Watt Amplifier, 8.4 Touchscreen Display, 9 Amplified Speakers w/Subwoofer, Auto High Beam Headlamp Control, Automatic Headlamp Leveling System, Bi-Xenon High-Intensity Discharge Headlamps, Cargo Compartment Cover, Dual-Pane Panoramic Sunroof, For Details Visit DriveUconnect.com, For More Info, Call 800-643-2112, GPS Antenna Input, Instrument Cluster w/Off-Road Disp. Pages, Integrated Voice Command w/Bluetooth, Leather Trimmed Seats w/Perforated Inserts, LED Daytime Running Headlamps, LED Fog Lamps, Luxury Group II, Nav-Capable! See Dealer for Details, Power Tilt/Telescope Steering Column, Radio: Uconnect 3C w/8.4 Display, Rain Sensitive Windshield Wipers, Roadside Assistance & 9-1-1 Call, SiriusXM Satellite Radio, Uconnect Access, Ventilated Front Seats. The Ganley Nissan Difference!! Our Customers Recieve: Free Service Rentals, Free Service Valet and Free Car Washes! Call our team at 440-449-9500 with any questions!